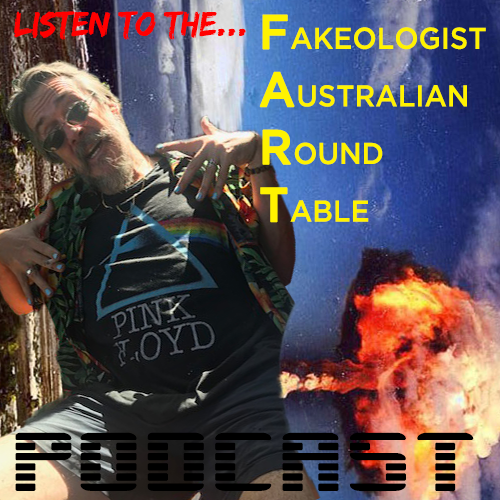 Fakeologist Australian Round Table (F.A.R.T), 8pm ADST, 13th October 2018. Hosts: Rollo, Velocet. Panel: exoteric64, noiz_level, Knightlynews. Guests: harryell, Fakeologist, rachel, napoleon wilson. This entry was posted in Audio, Audiochats, FART Podcast on October 16, 2018 by ab.